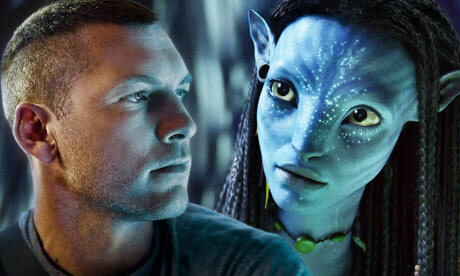 The big buzz in the conlang community right now is about James Cameron’s film Avatar due to be released on December 18. Of course, the reason for the buzz is the language of the Na’vi created by University of Southern California professor Paul Frommer. The language has only been glimpsed briefly from articles and interviews, but the known corpus is growing. Here is a collection of articles and websites to whet your appetite. Whether you plan to see the movie or not, Avatar has definitely brought artlangs front and center again. Personally, I get a kick out of the authors of some of these articles falling all over themselves in fascination that someone can create an “entirely alien language”. 😉 What a shock!